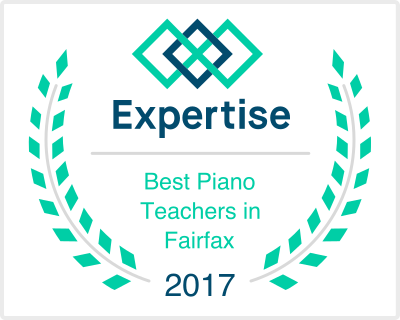 iOS: Learning to play the piano can be difficult, and even moreso if you don’t have someone there to help you fix your errors and learn good tempo. 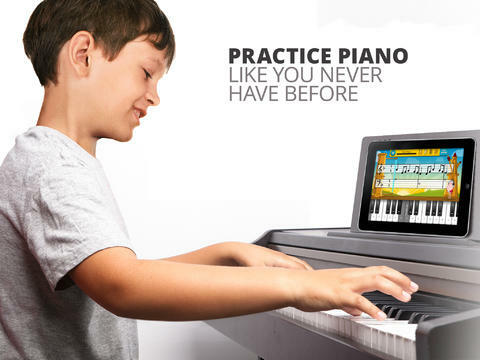 Simply Piano can do both of those things, and all it takes is your iPhone or iPad. Best of all, it’s free. 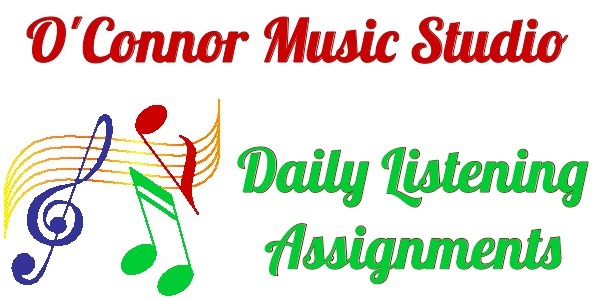 Like many “piano-learning” apps, Simply Piano teaches you various pieces of music by essentially displaying sheet music in front of you to play, guiding you to the right keys on your piano or keyboard, and showing you the right order in which to press them and when — that’s all great, and not terribly unique, even if it works well. Where the app shines however is its listening feature. 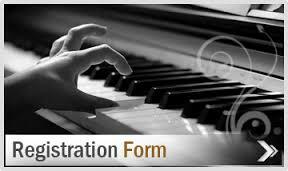 Simply put the phone down near the keyboard, and Simply Piano will “listen” to you play. 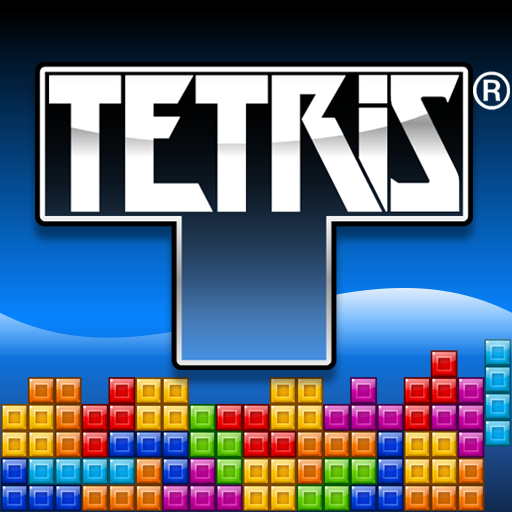 As you play, the app identifies what you’re playing and gives you feedback on how to improve. Maybe you need to pick up the tempo, or maybe you missed a few notes here or there — whatever it is, the app can give you a few tips, and encourages you to try again, all while it listens and tries to help. Simply Piano is free, and available now. 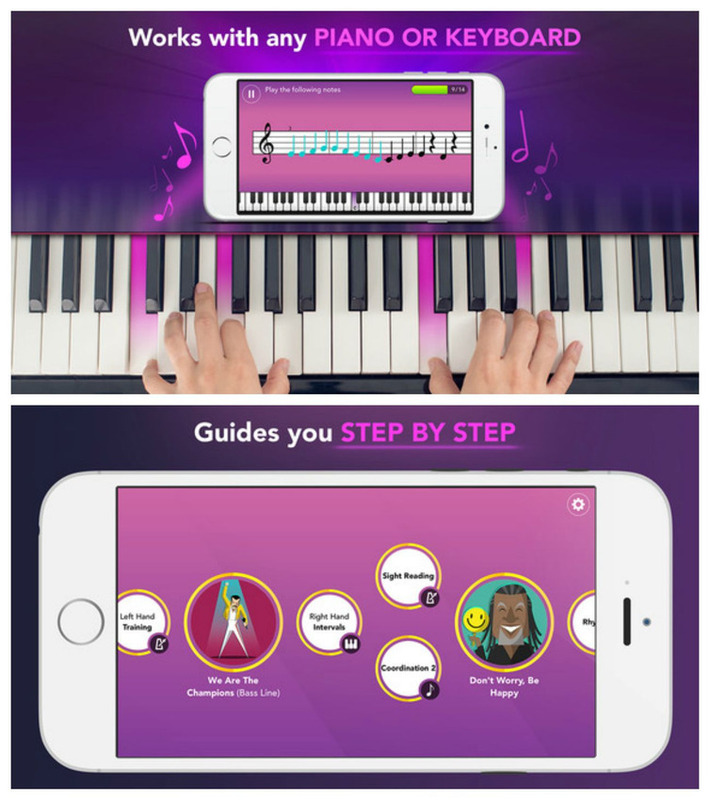 It comes bundled with a ton of songs to learn (including classical and pop songs you’ll probably recognise), and is geared to all skill levels — and keyboard types, so you don’t need a fancy piano just to use the app, any keyboard will do. 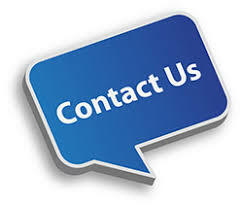 Hit the link below to try it out. 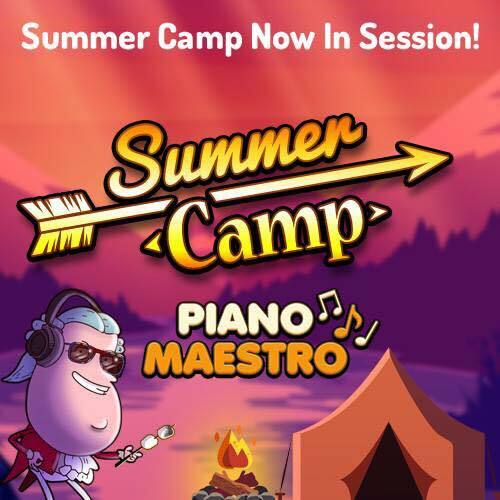 Summer Camp is Now In Session! – Each week, a top student with 3 stars will be awarded a gift card! ***NEW next-generation MusicSense engine for improved sound recognition for those of you that have been experiencing a few issues. 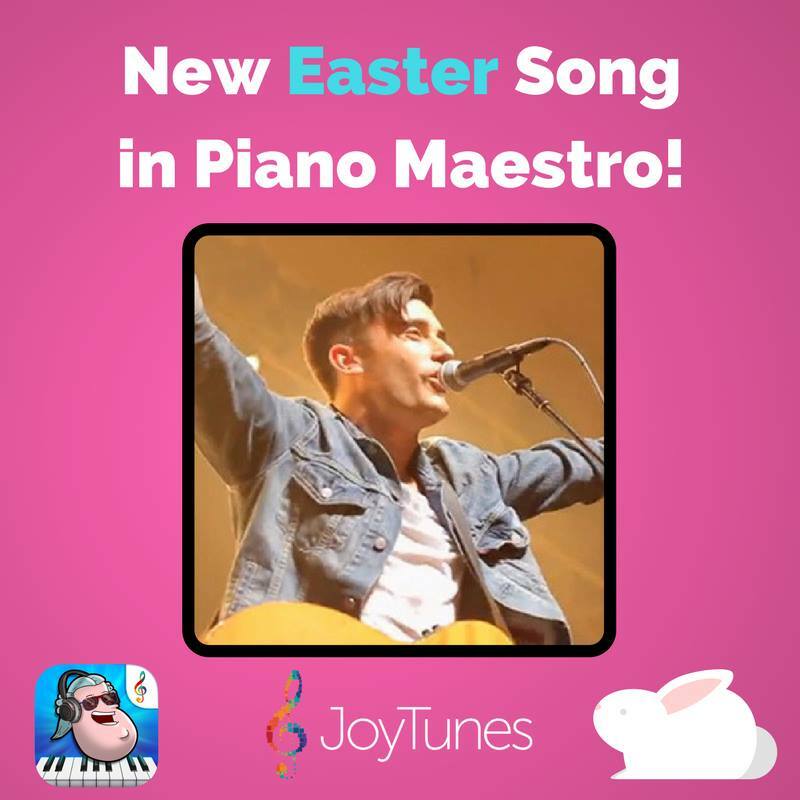 There’s an “egg-citing” new song release in Piano Maestro so students can play more Easter themed songs! “This Is Amazing Grace” by Phil Wickham has just been added! 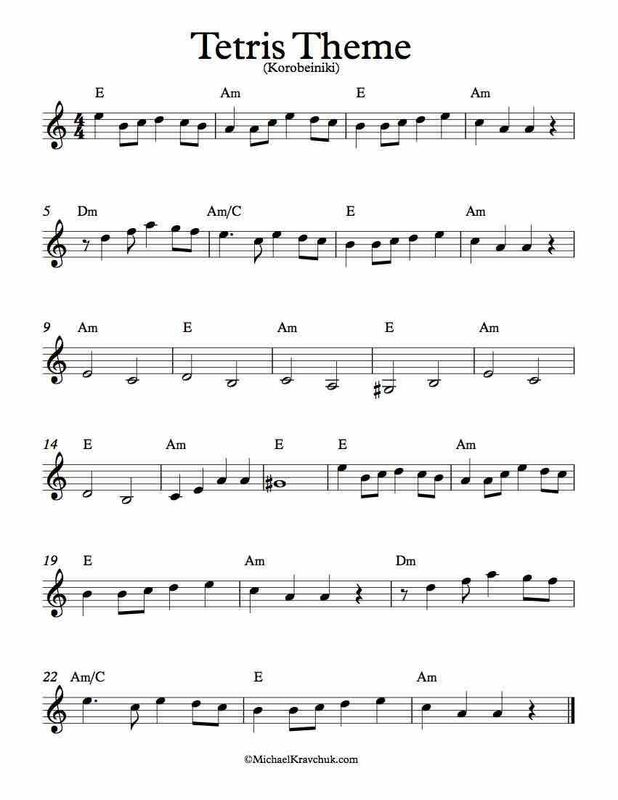 It can be found in the Holiday (Easter) category in the Library in three different versions – easy, melody line and a nice 2 hand version!